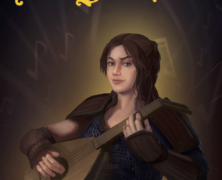 I’ve published a new novella, THE SONG THIEF, based on the Bard’s Tale RPG universe. 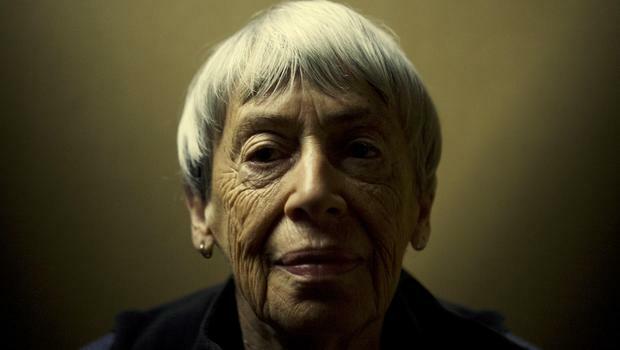 The passing of a literary icon. 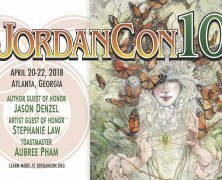 I’ll be Guest of Honor at JordanCon in 2018.